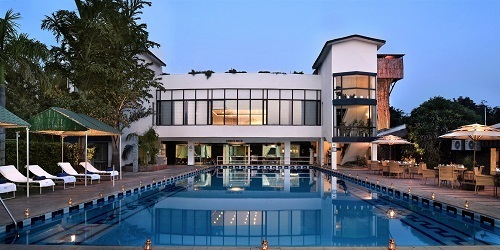 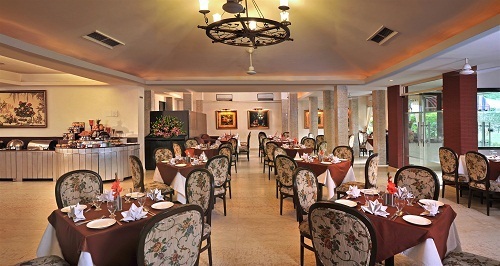 The business travellers to Gurgaon need look no further than the Best Western Resort Country Club as a good option to mix business with pleasure. 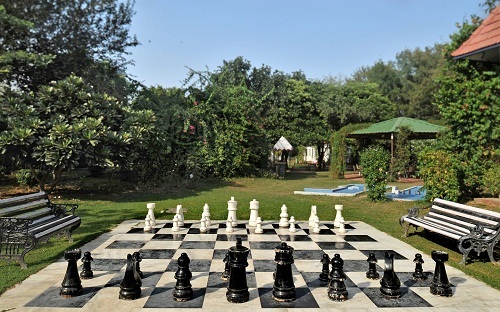 A multi-faceted resort on the Delhi-Jaipur highway, it has all the modern amenities required for efficient business practice, and when it is time to relax, there are numerous options available as well. 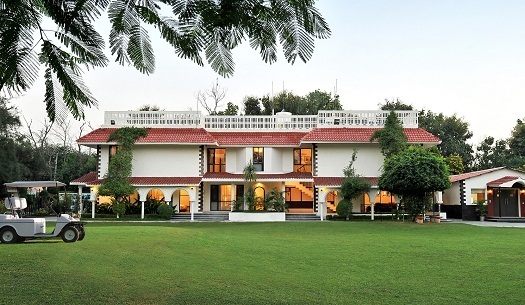 Set in 40 acres of lush surroundings, the country club has over 100 luxurious and well-furnished Double Rooms, Suites and Swiss Cottages. 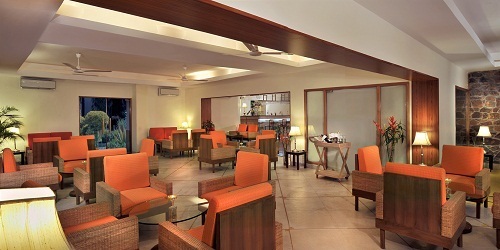 Breakfast Services, Front Desk, Doorman, Taxi Service, Internet/Wi-Fi, Complimentary Newspapers in Lobby, Laundry Facilities, Security Guard, Major Credit Card Accepted, Porter Service Available. 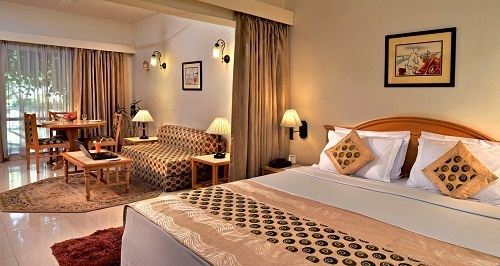 Smoking Rooms, Fax Machine Room, Ceiling Fan, Dustbins, Air Conditioning Room, Complimentary Toiletries, Reading Lamps, Room Heater, Attached Bathroom, Slippers. 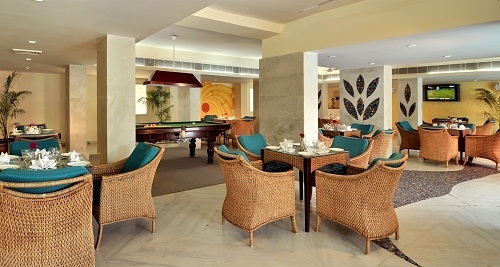 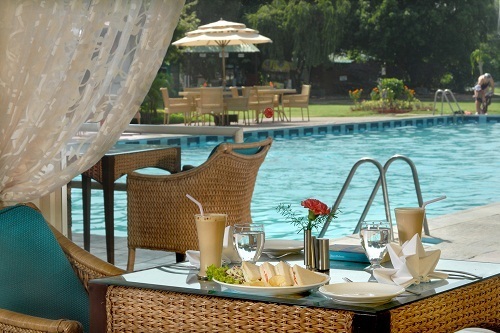 User reviews for "Best Western Resort Country Club Gurgaon"